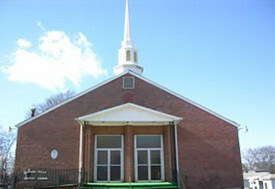 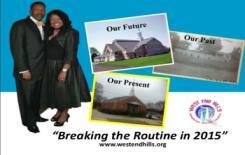 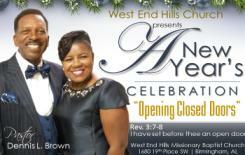 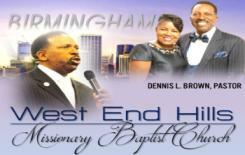 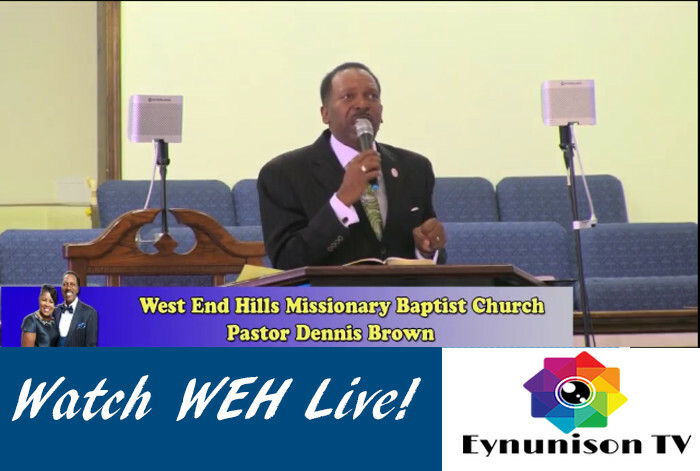 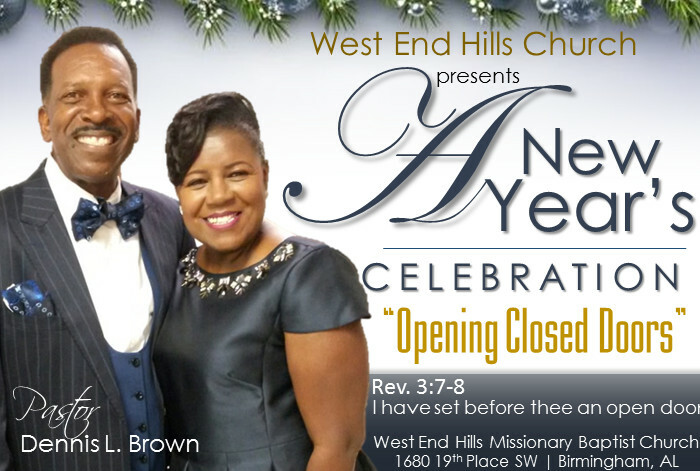 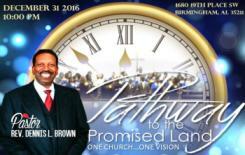 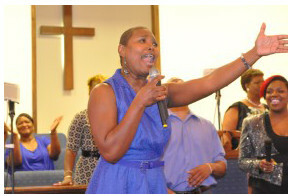 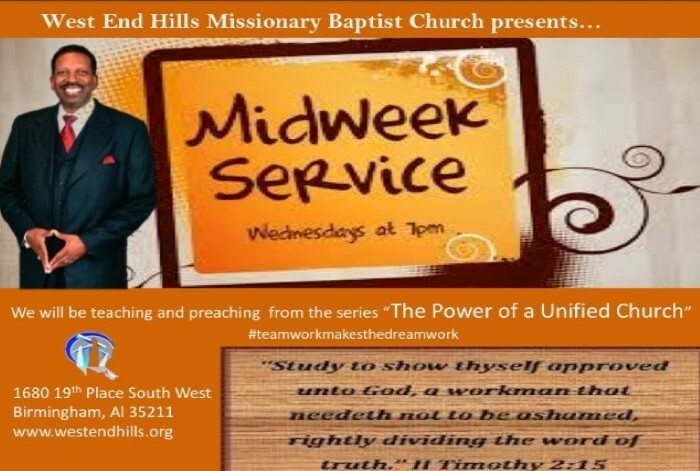 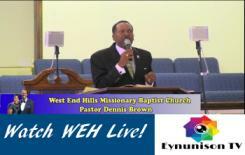 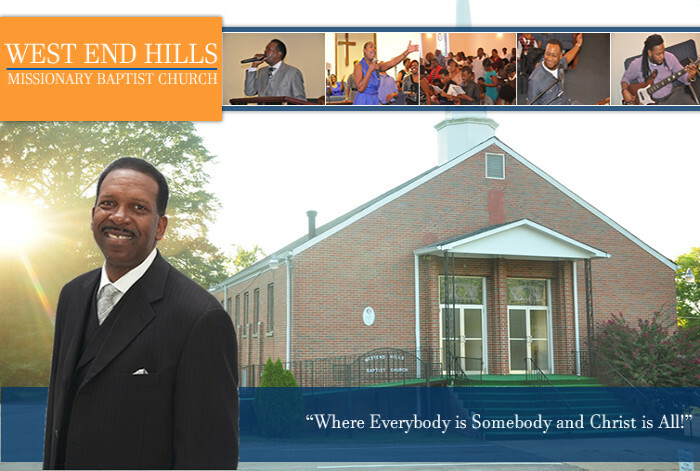 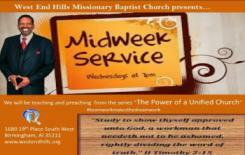 Welcome to West End Hills MBC! 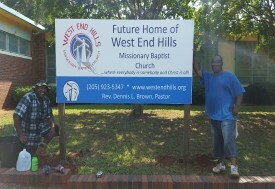 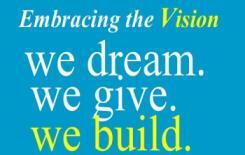 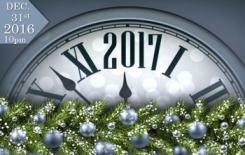 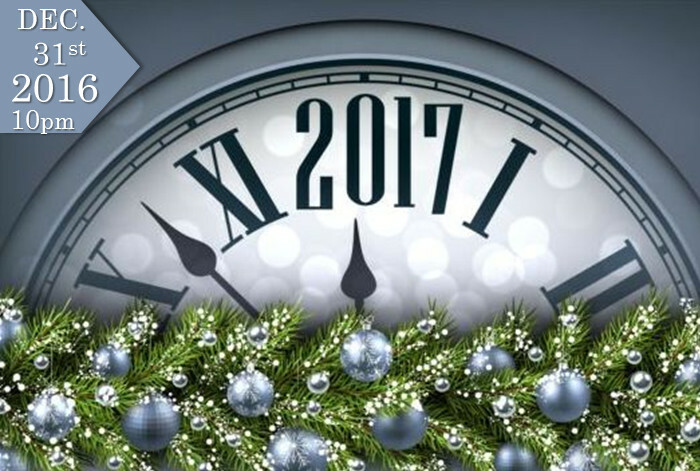 If you are looking for a loving, spirit-filled environment, West End Hills is the place for you! 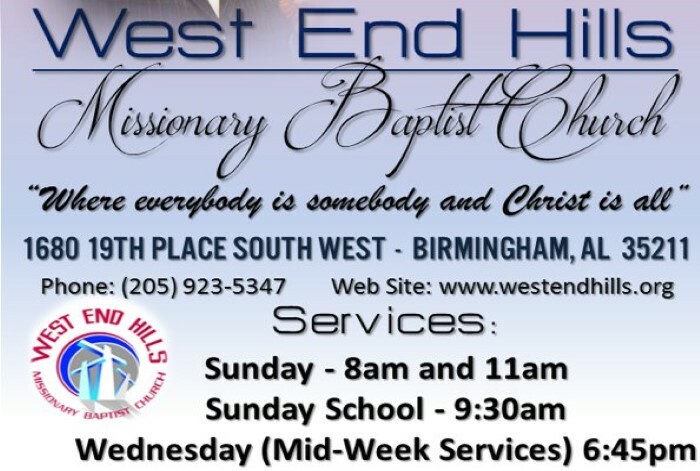 Click Here for directions to our Church. 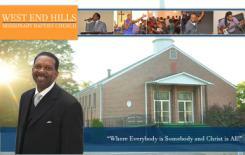 Our mission is to bring people to Jesus, develop them to Christ-like maturity. 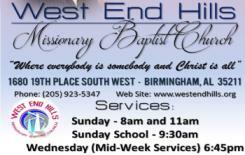 Come check out our future home.